Friday, June 1st is National Donut Day and restaurants are celebrating by offering deals and specials. Free glazed donut from 6-10AM, while supplies last. Limit one per customer. The Bennett's Fresh Roast is no longer open. Free bare, cinnamon sugar or powdered sugar donut. Krispy Kreme will be opening its first Fort Myers stand alone store soon at 4904 S. Cleveland Avenue. All of their locations are offering one free doughnut on June 1st. 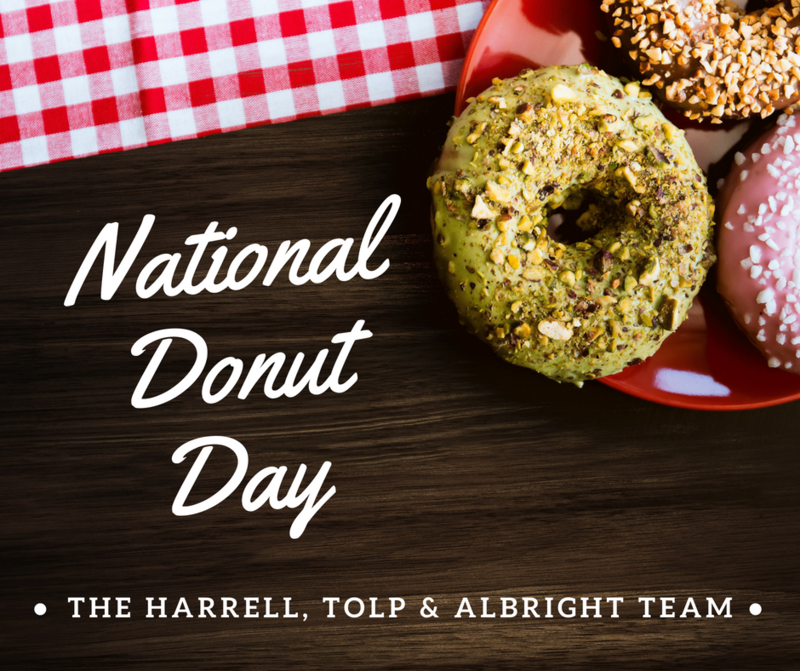 We will have to wait until 2019 to celebrate National Donut Day at the Fort Myers location.